There is no doubt that Instagram has become one of the fastest evolving social platforms these past few years. The Mobile-First trend, Square videos, Live Streams, Instagram Stories, and now IGTV – these features have made this social network extremely useful for companies and product promotion. 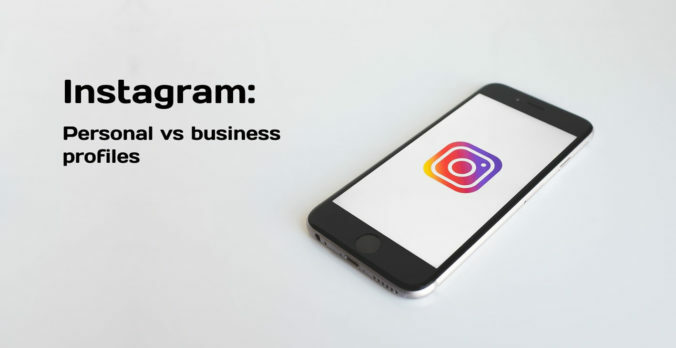 In June 2018, Instagram hit the mark of 1 billion users, with 25 million being business profiles. Is there a particular visual style than your target audience relates to? Do your research to identify it, and try to create something different than your audience is used to see from you. On the other hand, perhaps you won’t need to steer away from your current style because that’s what resonates the best with your audience. Develop some ideas, test them, and see what works and what doesn’t by tracking your engagement metrics. And verticals videos are for stories. The days are long gone when vertical videos were considered a bad choice due to the rise in popularity of mobile-recorded videos. Vertical videos are the new standard and are particularly fitting for the Instagram Story feed because they create a more immersive experience. However, vertical videos look awkward and small in the timeline, horizontally-shot videos are a better option. Use relevant and specific hashtags so your target audience can find your posts easily. Misused and overused hashtags will have an adverse effect because your audience may find them annoying. Text overlay will help the viewers get your message even if they have the sound muted for whatever reason. And thanks to subtitles, they’ll be able to follow any narration playing over your video. Creating the perfect Instagram video is tough work because there’s no absolute way to do it. Test and use these tactics to understand your viewers’ preferences, tweak your video creation strategies, and you’ll soon find what works best for your business. Instagram is about the ability to broadcast the moment, so always give your best to highlight those aspects of your business.